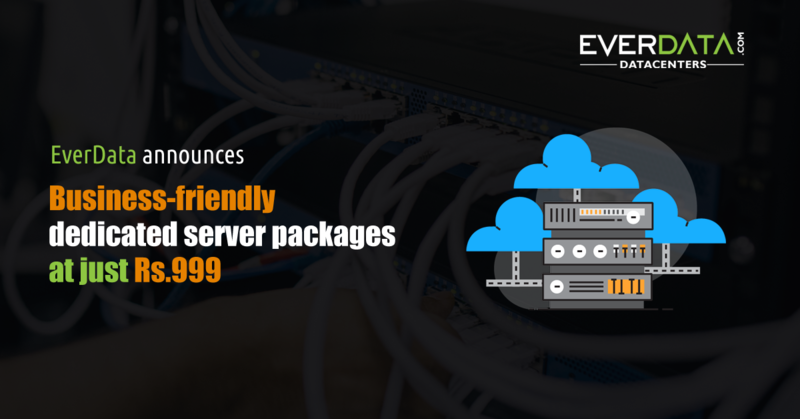 EverData Technologies - one of the fastest growing data centers and web hosting providers in India, today announced a heavy reduction in its dedicated server prices to make them affordable for the interested clients with budget constraints. Apart from benefiting the start-ups and small businesses, the newly announced discount will also be a welcome step for the entrepreneurs who need a stronger digital presence at reasonably economical prices. What are the other fronts of the digital landscape on which you think the Indian businesses need support?- we asked. “The IT infrastructure management [especially related to website and server] is still difficult for many Indian businesses to handle. That is why we have also reduced the maintenance burden and setup hassles. 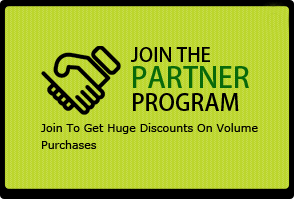 In fact, the client can start using our dedicated server within 1 hour of purchasing - 45 minutes to be precise, that reduces the time to market.” He informed.